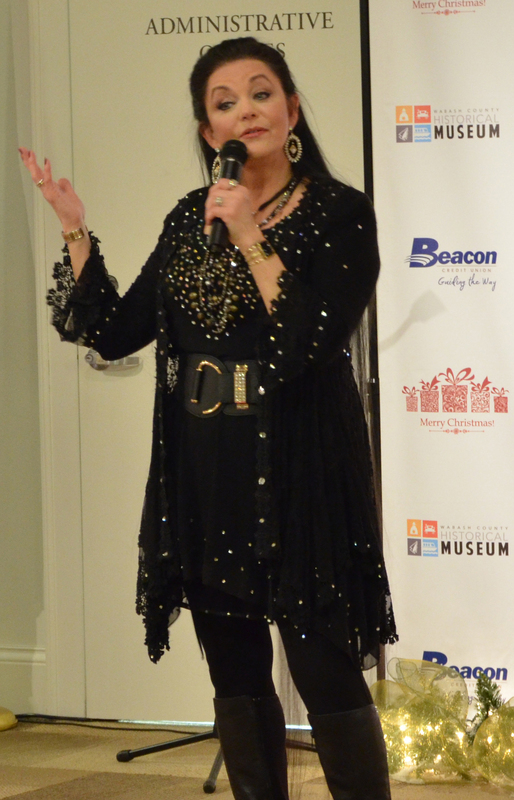 International country music star Crystal Gayle performed at the Wabash County Historical Museum on Thursday, Nov. 12, to help celebrate the museum’s 10th anniversary. Although the museum originally planned for 75 to attend the event, due to public demand, museum executive director Mitch Figert said it opened the doors to approximately 100 museum members and non-members to see Gayle live. 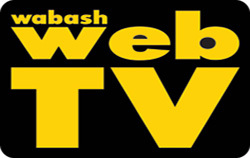 The 2015 holiday season will officially kick off in Wabash later this week as the lights atop the Wabash County Courthouse will be turned on and the Holiday Night to Remember will take place downtown on Friday and Saturday. Downtown businesses will have open houses from 4-8 p.m. Friday and again from 10 a.m. to 3 p.m. Saturday. Meanwhile, the Celebration of Light, which includes the lighting of the Wabash County Courthouse holiday lights, will begin at 6:30 p.m. 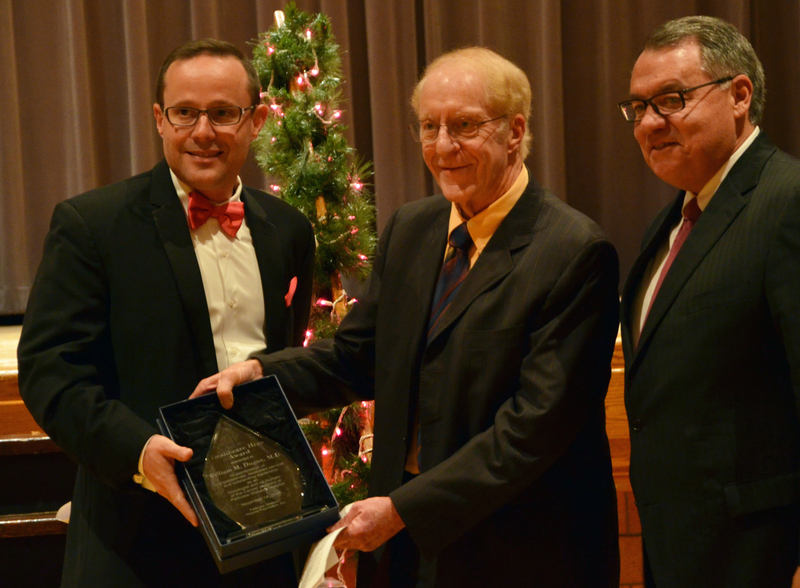 The Parkview Wabash Hospital Foundation recognized Dr. William M. Dugan as a Healthcare Hero at the foundation’s 21st annual Gala on Saturday, Nov. 14. During his acceptance speech, Dugan took the opportunity to announce the hospital’s next screening project, colon cancer screening by utilizing Cologaurd Testing technology. “Tonight it was a special thing to be able to announce our next screening project which we’re going to go with which is a new colon cancer screening project,” Dugan told The Paper of Wabash County. “There’s a new technology that measures the DNA in stool so if a person doesn’t want a colonoscopy – that’s the gold standard, that’s what everybody should have – but you can get Cologuard, which is a DNA test." 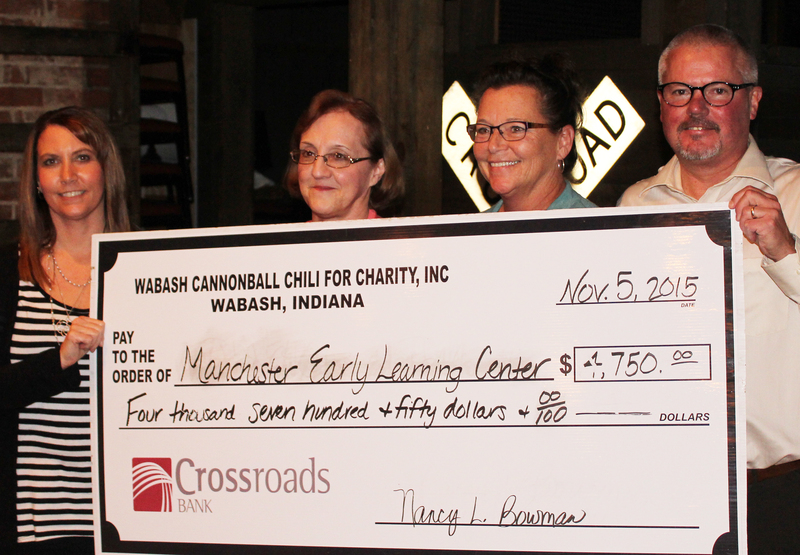 Nine local non-profit agencies received a portion of $40,000 dispersed by the Wabash County Cannonball Chili for Charity Chili Cook-off. The agencies received the funds during a brief ceremony Thursday night, Nov. 5, at All Occasions. “With tonight’s awards, we’re going to go over $400,000 (in donations) in 13 years,” Chili Committee chair Todd Titus said. 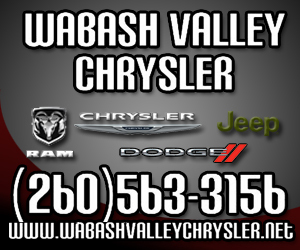 “It’s all been given out to local charities in Wabash County. He thanked all those who helped organize the event – whether they are on the committee, members of the receiving agencies or on the various chili teams. Brad Metzger Allstate celebrated its grand opening with a ribbon cutting ceremony on Thursday, Nov. 12, at the insurance company’s office located at 1005 N. Cass St. in Wabash. Brad Metzger, local agency store owner, said he was excited for the grand opening. 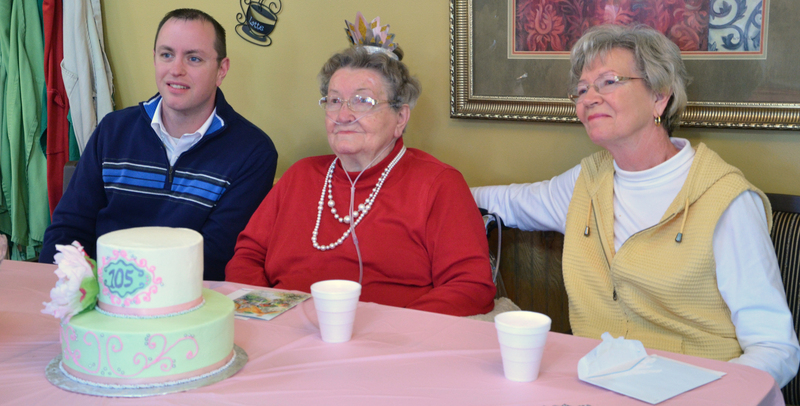 Miller’s Merry Manor resident Florence Bradley celebrated her 105th birthday on Tuesday, Nov. 10, with a surprise party hosted by the nursing home staff. Bradley’s great-grandson Chad Harris told The Paper of Wabash County he always thought she’d live to be pretty old. 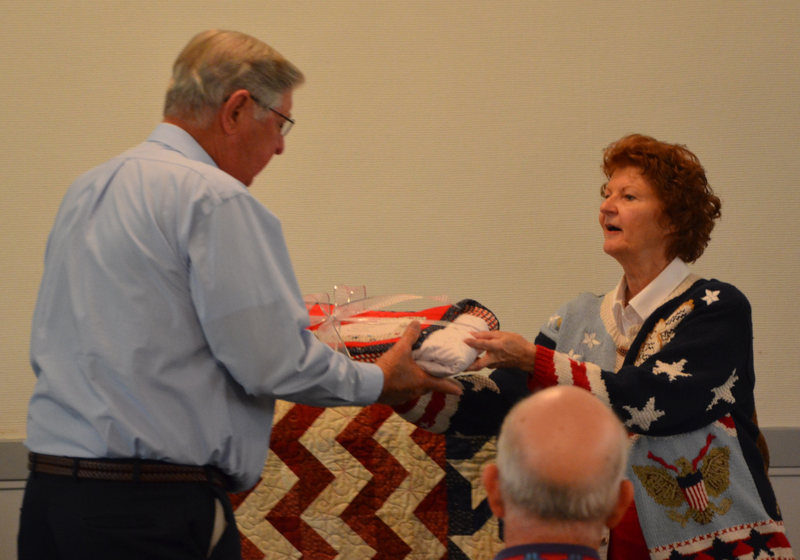 In remembrance of Veterans Day, Wabash County Quilts of Valor quilters honored and recognized local veterans on Monday, Nov. 9, at the group’s luncheon at the Presbyterian Church in Wabash. The quilters, a group of eight women dedicated to handcrafting each quilt presented, gave Korean War veterans the blankets with hugs, handshakes and many thank you’s to show their appreciation for the veterans’ services. The group also honored veterans who served in World War II, the Vietnam War and Iraq and presented the servicemen with mugs and handcrafted coasters as tokens of the group’s appreciation. Wabash High School hosted approximately 50 college and career vendors at its second annual College and Career Fair on Wednesday, Nov. 11. 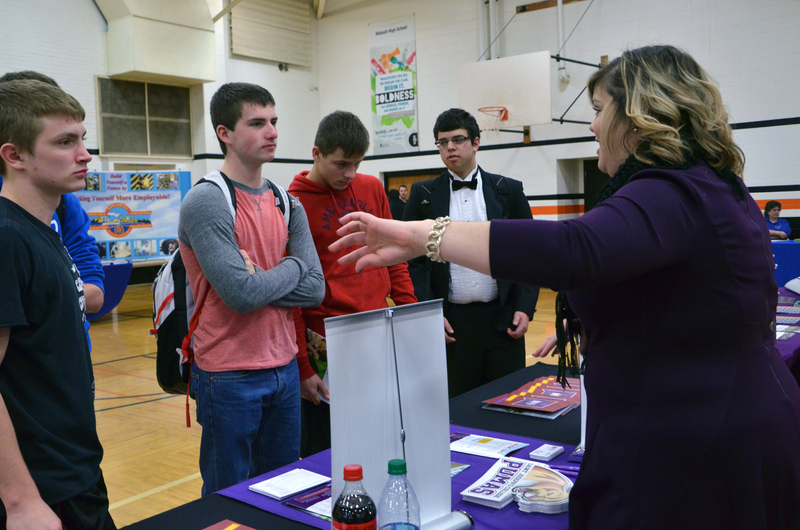 In conjunction with the Community Foundation of Wabash County, the school opened its doors to MSD of Wabash County Schools, White’s Residential and Family Services, and Manchester Community School students to share in the opportunity to learn more about higher education and career opportunities.